What happens when you and your partner have different approaches toward money? How do you bring up this loaded topic without it spiraling into a heated argument? Read on for the ultimate guide to discussing finances with your partner. Let your partner know you’d like to talk about money and, together, pick a time and place that works for both of you. Choose a time when both of you can completely focus without distraction. Prepare a mental list of topics you’d like to discuss. Include the basics like budgeting, saving and sharing living expenses, along with any specific issues you’d like to change. Wouldn’t it be amazing to move out of this apartment and buy a home of our own? I’d love to retire at 55. Would you? Now you can start talking numbers. How much would it cost to spend a month in Europe? How much would we need to save for a down payment? Together, create a savings plan that will help you reach your shared goal. Work out exactly how much money you’d need to put away each month, and how long it would take you to reach your goal. Before you can start saving, you’ll both need to trim your spending. Without pointing fingers, discuss specific ways to cut back. Together, work out a monthly budget that accounts for all expenses and your new savings goal. If you aren’t already sharing expenses, now’s the time to bring it up. There are no hard rules here; every couple has their own system. But, if you’re living together, it makes sense to split some basic costs. You may want to go 50/50 on this or make another arrangement that better suits your individual incomes. Be sure to keep at least one credit card open in your own name. It’s important to establish and maintain your own credit history independent of your partner’s. When dividing financial responsibilities, assign appropriate tasks that play to each partner’s strengths. Is your partner a stickler for dates and deadlines? Have them assume responsibility for paying the bills on time. Are you a numbers freak? You might want to be in charge of managing your joint investments. You’ve made it through the money talk. Now, go make those dreams happen! Thornton Creek Students Lead with Parent Support! Community Financial has continued to grow its Student-Run Credit Union program since it began in 1990. Thornton Creek Elementary School, in Northville, was an added partnership in 2004. Since then, the Thornton Creek “Gators” have been expert savers! Fourth grade volunteers run the Student Credit Union at Thornton Creek, and parents like to get involved too! With the high volume of student savers at Thornton Creek, parent helpers are a welcomed asset to the program. Parent helpers assist students in counting money, record keeping, and professionalism. 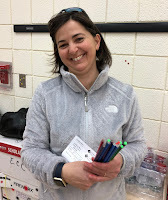 Education Partnership Coordinator, Karie Gonczy, assists students and parent helpers in having an exceptional experience! Check out these photos of some of our amazing parent helpers! Students who volunteer at our Student-Run Credit Unions learn about professionalism and its importance. Professionalism is how a person conducts themselves at their job. “Powerful professionalism” is taught and reinforced throughout the Student-Run Credit Union. Volunteers are instructed to greet student members in a pleasant manner, to dress appropriately (each student receives a Community Financial t-shirt), and to keep conversations appropriate. Other aspects of professionalism reinforced are: punctuality, offering to help others, staying positive, and asking for help if a mistake is made. waits for her deposit receipt. Professionalism is noticed and makes a huge difference in any work environment. For many of our Student Credit Union volunteers, this is their first experience with professionalism. It is important for our Community Financial team members and parent helpers to assist whenever they can, to make it a positive experience for all involved. Take a look at these Thornton Creek spring volunteers displaying professionalism on the job! Your turn: What other aspects of professionalism do you find important? Tell us what you think in the comments below! Did you know that April is Financial Literacy Month? Nationally established in 2000, Financial Literacy Month focuses on raising public awareness about financial literacy and the need for financial education. It also celebrates achievements in financial education and addresses new issues in the field. Financial literacy is an ongoing issue for a majority of Americans. According to Money Management International, Americans carry more than $2 trillion in consumer debt. Additionally, 30% of consumers report having no extra cash, which means they cannot save and are living paycheck-to-paycheck. Check out these helpful resources and celebrate Financial Literacy Month along with us! Our Money Matter$ eLearning Center contains free and self-paced modules that cover key financial concepts like: saving, investments, credit scores, identity theft protection, etc. The goal is to help you improve your financial well-being with programs that assist you in making smart financial decisions. In our Financial Resource Center, you can browse through channels on a range of different financial topics including: auto buying, career planning, loan & credit management, saving & investments, tax planning, etc. Click on each channel to see more information and resources on the various topics. Our Financial Calculators can be used to calculate monthly payments on an auto loan, mortgage, or credit cards, or help you plan out your budget or retirement savings. Just enter in some basic data, and the calculator will help you figure out how much you can afford to pay or what you can save. Our Auto Resource Center offers a free, online auto shopping site.. Get a quote on a vehicle, search for new or used cars, as well as car buying tips & advice. The Auto Resource Center also offers a car loan calculator to figure out what monthly payment you can afford before you go to the dealership. Our Money Matter$ Blog that you are reading right now offers insight on a variety of financial topics. You can browse our current and past blogs for financial tips, news and events going on at the credit union. There is a new blog post every week, so check back regularly or subscribe to our blog emails to stay up to date. Available on both iTunes and cfcu.org, our Money Matter$ Podcast has a library of short, easy to listen to episodes covering financial topics such as: how to budget for the holidays and back to school shopping tips. 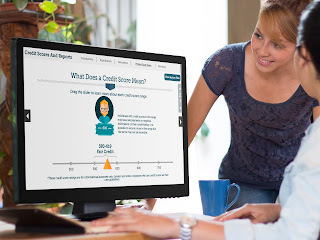 Community Financial also offers a Free Credit Review to help you understand your credit score. Our website offers a breakdown of what makes up a credit score, but if you need more guidance on how to manage your credit, simply visit a branch near you or call (877) 937-2328. For more information on financial literacy and the resources Community Financial has to offer, visit cfcu.org. Your turn: How do you plan on celebrating Financial Literacy Month? What financial resources to do you find helpful? Is your home in desperate need of a facelift? As you probably know, renovations don’t come cheap. In fact, the average kitchen remodel can top $60,000 and bathroom overhauls can cost as much as $18,000! Instead of knocking down walls, give the outdated area a fresh coat of paint, new light fixtures and some minor décor upgrades. Find someone professional, reliable and willing to give you a decent price. 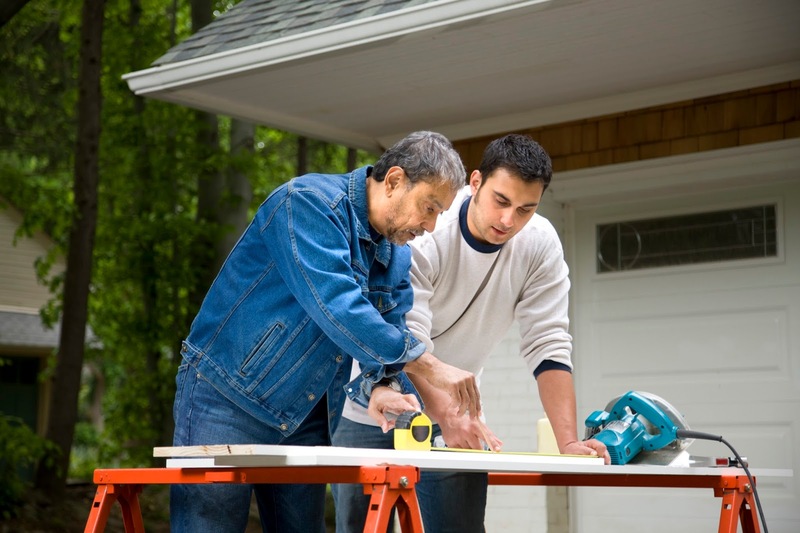 Check out at least three different contractors before making your decision. Ask for references and meet with each contractor in person to get a feel for their professional conduct and character. Also, be sure to sign a detailed contract. It often makes sense to pay more now if it’ll save you big down the line. For example, if you’re installing clapboard siding, you’ll save in the long run by paying more for pre-primed and pre-painted boards. Using the prefinished claps means you’ll need half as many paint jobs in the future. When long-term functionality is not a criterion, choose the mid-grade option. One area where you’ll see this at play is in carpeting. Olefin and polyester carpeting will run you $1 to $2 per square foot, while wool costs upward of $9 to $11 per square foot. Money saved: $400 (for a 40-square-feet area). Looking to bring a splash of sunshine into your kitchen? Instead of adding a window, consider installing a “light tube.” It slips between the rafters on your roof and works to funnel sunshine down into the living space below. Adding a double-pane window can run you $1,500; a light tube costs $500. Save big by doing some of the demolition work yourself, painting some walls, or even sanding walls to prep them for painting. 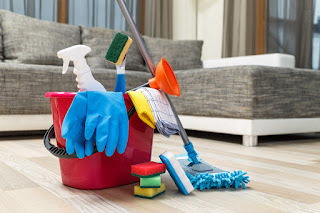 You can also lend a hand with the cleanup instead of hiring a crew. Money saved: $200 or more. Cramped kitchen? Don’t assume you need to push out walls to make it work. Instead, reorganize your kitchen for optimal efficiency and save tens of thousands of dollars. Upgrade your cabinets with lazy susans, pullout drawers, dividers and more. 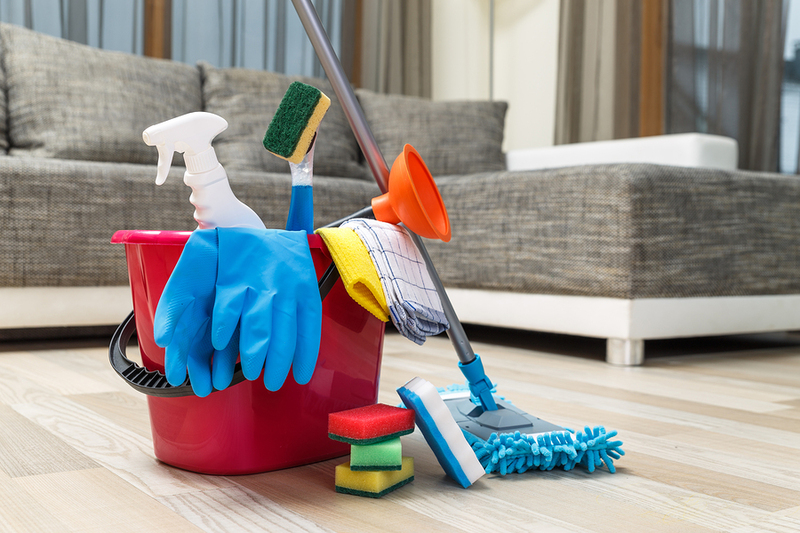 Consider hiring a professional organizer to show you how to maximize your space – you’ll still save big overall. Before making any decisions, be sure to call, click or stop by your local branch to learn about our low rates on Fixed Home Equity Loans and Home Equity Lines of Credit (HELOC)! You can learn more by visiting cfcu.org/homeloan. Your Turn: Have you recently remodeled? How did you save money? Share your best hacks with us in the comments!